A list of all my favourite cafes for every mood and need. 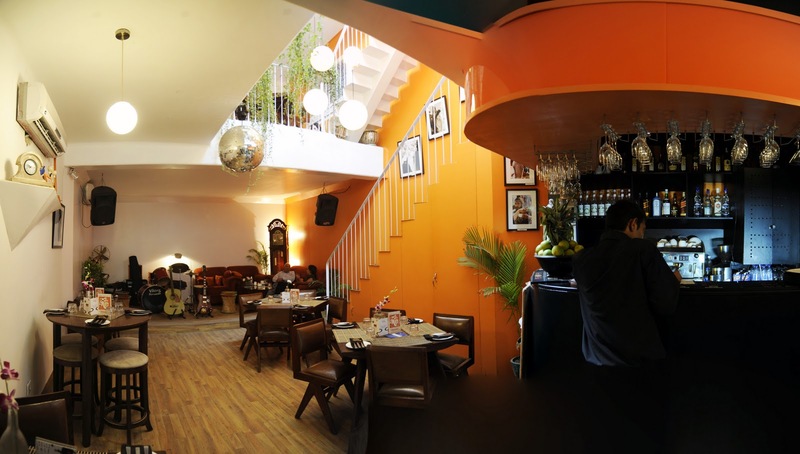 TLR - The Living Room - Hauz Khas Village - So if you're looking for a place with a guaranteed buzz this it. Uber hipster fun. There's always something happening at TLR. The rooftop's an added bonus. I'm usually distracted by the selection of starters and end up filling myself on those. With free wi-fi and comfy couches its the perfect place for an afternoon of work and/or lounging. That easily transforms in to an evening of music and socializing with a new and alternative Delhi. Flipside Cafe - Hauz Khas Village - With its red walls, quirky crooked lamps and murals it is a playful treat for more than just your taste buds. But combine it with a delicious dose of crepes and fruit tarts, you can certainly lose yourself here for a few hours. And if you can get your hands on anything with their homemade pesto you will be happier for it! Mocha - Defcol and G.K-1 M Block - Though the crowd is a little younger. If you're craving some sheesha, a shake and something colourful and kooky this is it. 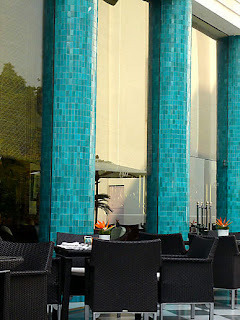 Mocha Art House - DLF Promenade - Vasant Kunj - An age upgrade. The inside becoming a gallery of sorts with visual stimulants. I have really enjoyed some of the graphic and graffiti art in there but sadly that couldn't fill me alone for the food is quite appalling. But its not a bad spot for some ice-tea, sheesha and the ever changing and always stimulating art. Arts.i - religarearts.com) - 7 Atmaram Mansion, Level 1, Scindia House, Kasturba Gandhi Marg, Connaught Place - A little cafe inside the Religare Art Gallery. Stimulation that goes beyond your belly. Triveni Tea Terrace - Triveni Tea Terrace is somewhat of an institution from the old glory days. You will find an interesting mix of the khadis, office crowd, and the politically charged. Though, I hear since its re-opening it is missing the jambalaya of spicy people, leaving only a few boiled corporate types. Ooops! However it still has its green out door space and its famous keema mattar. Cafe Turtle - Though I'm not the biggest fan of their food Cafe Turtle always feels warm and cozy and has a wonderfully eclectic selection of books. Zaffiro - 25/26 Zamrudpur- Cute, full of character and an abundance of space. Perfect place to find some solitude. Free Wi-fi. Has Zaza homes as an attachment which houses unique home pieces carefully selected by the owner. Definitely worth a wander. Latitude - Khan Market - This is probably my favourite cafe in Delhi. When ever I can't seem to decide what to eat I end up at Latitude because they have everything on their menu from rice paper rolls to pate and sandwiches. And the best part is they do it well. Its utterly charming and it got me bad. 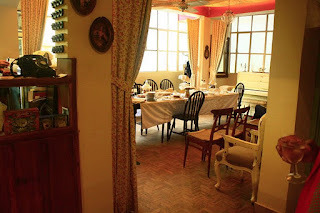 Basil & Thyme - Santushti Complex - Its been a Delhi favourite for years. Regulars keep coming back for Mrs. Manekshaw's crepes, tarts and risottos. Burn those calories of with a walk around some of Santushti's eclectic shops. Though you may be burning a hole through your wallet too as these shops certainly aren't cheap. 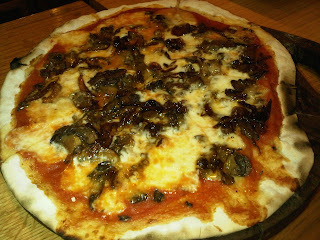 Cafe E - Despite being in the atrium of the luxe Emporio Mall I wouldn't underestimate food if I were you. My new favourite stop for sandwiches, crepes and waffles... oh my! 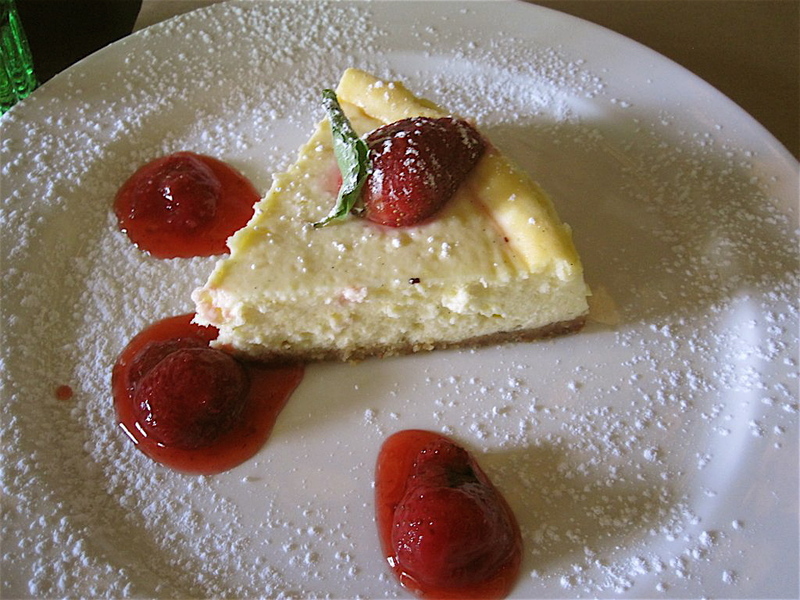 Amici - A great little cafe to grab a bite or some coffee and dessert. Its one of those super convenient places to meet with a friend or colleague or even get some solo time in. And you definitely won't be made to feel like you're overstaying your welcome as you sip on the same cup of coffee for the next hour. . .
Ploof Deli - Lodi Mkt - Great little place to stock your pantry and belly. I would avoid the sandwiches unless they have finally done something about it. But the seafood is not bad at all. Diva Cafe - N-Block, G.K 1 - The place has a warm cosy feel to it. Perfect to spend your time chatting, drinking some good wine, while taking your time, going through the menu, dish by dish. 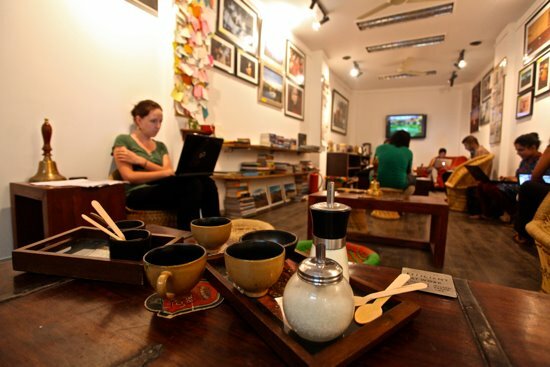 Kunzum Travel Cafe - Hauz Khas Village - The focus is not on food. As far as I know you can get tea and coffee with some biscuits. But this is a great place to meet and share experiences with travel lovers alike. Sam's Cafe - Vivek Hotel, 1534-50 Main Bazaar, Paharganj, Delhi. Ph: (11) 4154-1436. I'll be frank here I have never been to the famous Sam Cafe. Its where the hippies, wanderers and nomads meet. In what I like to call the underbelly of Delhi - So if you can brave the grit and grime its an exciting place to explore. Oberoi Pastry Shop - Oberoi Hotel - Dr. Zakir Hussain Marg - I keep going back for more. Mainly for one thing and that is the bacon onion quiche. 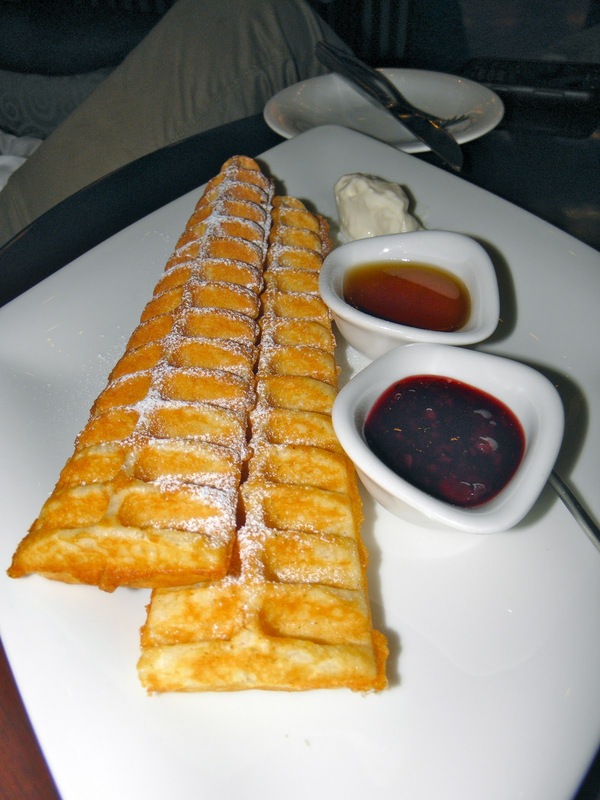 Great for breakfast, brunch and mid day indulgence! 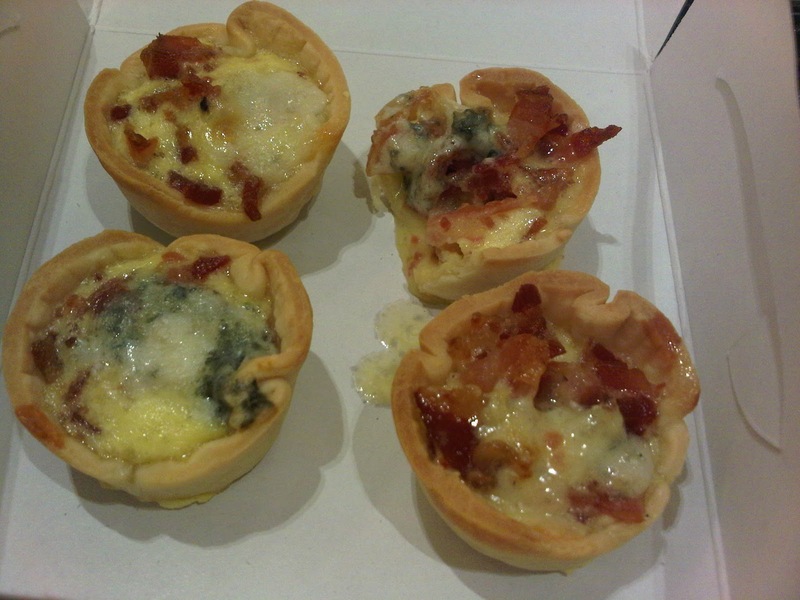 Bacon Blue Cheese Tartlets - They were out of my quiche! L'Opera - Khan Market - My current favourite patisserie! Delectable sweet treats that leave you pining for more. Definitely your one stop shop for macarons, eclairs and my favourite almond croissants! 1911 Imperial Hotel - Home to one of the best Beef Burger's in town. I prefer the al fresco area weather permitting of course. And I guess being the most expensive hotel has to pull through somewhere because I do think it is one of the most beautiful and charming hotels in the city. Threesixty - Oberoi Coffee Shop - This is one of those see and be seen spots. I try an avoid it due to the mere cliche of it all. Unless I'm craving some good sushi, which is the one thing they make fantastically. The pizzas aren't half bad either. It is a huge, well lit space, with a constant buzz in the air. You know it won't be a dull meal for sure.